Applied Metals Technologies – Liquid Paint, Electrostatic Powder-Coating, Robotic Finishing, Lost Wax Patterns for Automotive, Aerospace, and more. 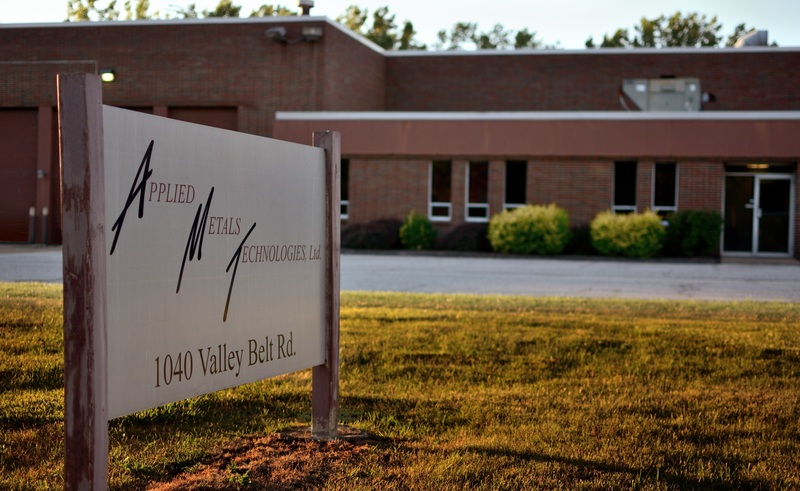 Established in 2001, Applied Metals Technologies, Ltd. (AMT) is a Certified Women’s Business Enterprise providing machining, polishing, and finishing to prominent manufacturers that demand nothing but the best in quality, service, and price. Our company is comprised of two separate facilities with a total of 180,000 sq. ft. located in the Cleveland, OH suburbs. These strategic locations enable fast inter-connection to I-80 and other local highways to reduce your logistics costs. The company is ISO 9001:2015 certified and has been third-party certified since 2004. AMT serves as both a tier one and tier two supplier to the major Original Equipment Manufacturers (OEMs).